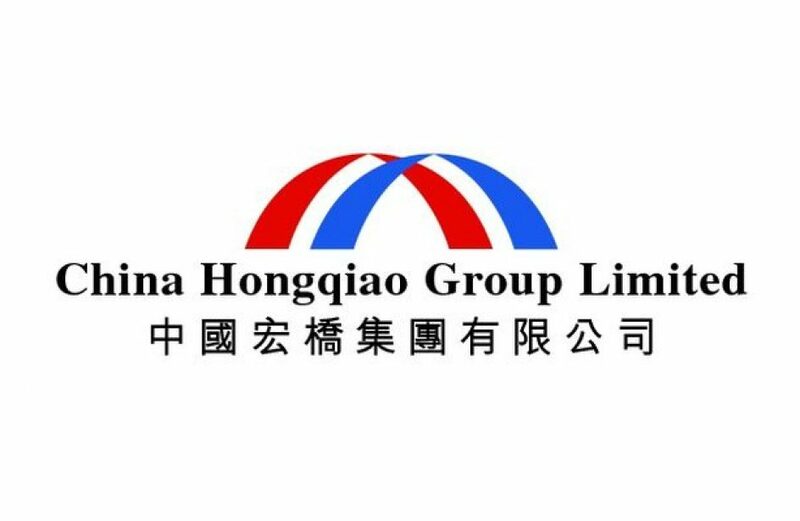 With this year’s winter cuts season behind them, China Hongqiao Group Limited will be slowly but surely ramping up production levels over the next several months. The world’s most prolific aluminium producer made the announcement Friday, a day removed from the end of mandatory winter production cuts season. Specifically, the firm said it would commence additional production at its operations in Binzhou, Shandong province, with return to full production expected to be reached by June of this year. Though the typical heating season in northern China runs from mid-November through mid-March, mandatory production cuts were left to the discretion of provincial and local governments, who had the option of enforcing cuts for only the months of December and January. The cuts are part of a push by Beijing to address the significant and serious air-quality struggles the country faces largely due to its over-reliance upon coal as a heating fuel. Hongqiao’s total curtailment over the past two months totaled around 100 thousand metric tons per annum, per the firm. Its total nameplate capacity is estimated at 6.46 million metric tons per annum. Initially market watchers anticipated seeing Hongqiao silence up to 550 thousand metric tons per annum for the four-month period, or around 183.3 thousand metric tons per annum per month as outlined by a plan released by the Binzhou government in November. Hongqiao’s renewed capacity will see a severely depressed domestic market for the metal. Prices are mired in the depths of a two-year low, and a severe lack of demand has forced other firms to shutter capacity that is no longer profitable. Earlier in the week Chalco announced cuts of 200 thousand metric tons per annum, which it said were largely motivated by rising electricity costs. Shanghai’s aluminium market closed at US$2,009.76 per metric ton on Friday, up 0.3 percent on the day but still far below historical norms.